Ghost Mode will help you to turn into an invisible ghost! With this mod you can make fun of my friends :). How to become a ghost? There are two commands (as shown below) to switch to the ghost and disable it. 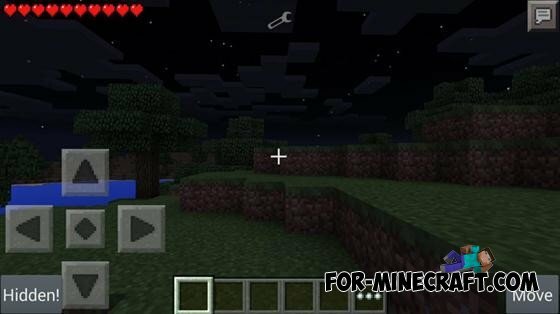 Using the switching system, you can enable and disable the graphical user interface mode (GUI). 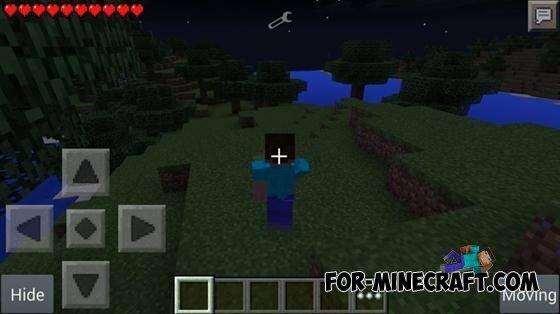 To actually turn into a ghost, you will need to use the new button GUI, located in the lower right and lower left corners.